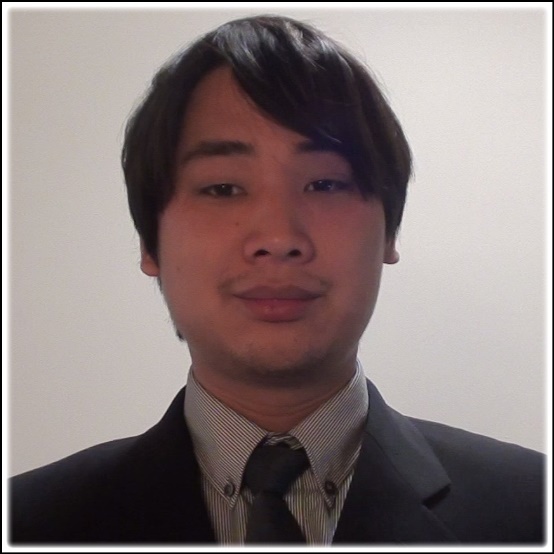 Hi, my name is Huy Minh Le and this is my personal website. I am an artist and programmer and writer of games and anything based on entertainment. Please take a look at my work in My Portfolio page.